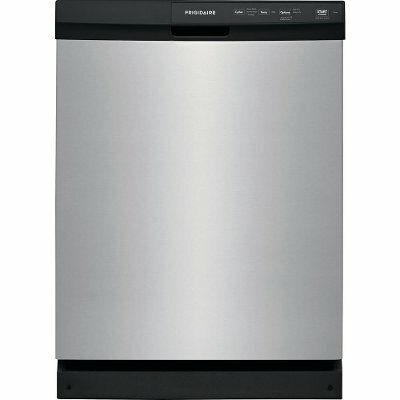 This 4 piece Frigidaire Stainless Steel Kitchen Appliance package from RC Willey has it all. Remodel or build your dream kitchen with confidence! This package comes with a Top-mount refrigerator, over-the-range microwave, Built-in Dishwasher, and electric range. This Frigidaire Top Freezer Refrigerator is for sale at RC Willey With 20 cubic feet of storage, this stainless steel refrigerator has 2 Full-Width Glass Shelves and Humidity Control Crisper Drawers for storing fruits and vegetables. 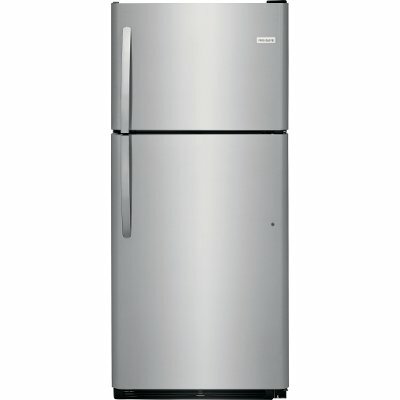 Get it today at RC Willey and enjoy a fridge designed to work and look great. Equipped with bright lighting to keep contents clearly visible. Freezer has a full width shelf for flexible storage options as well as two full-width door racks. 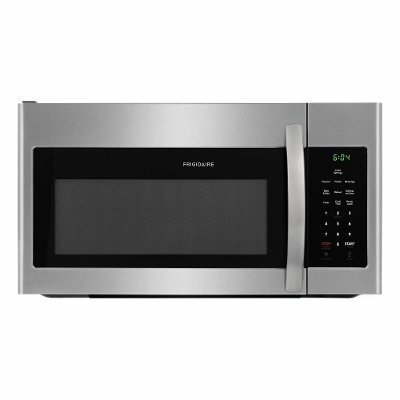 With a stunning stainless steel finish, this 30 inch Frigidaire Freestanding Smooth top Electric Range lets you cook more at once! Get it today at RC Willey and with a 4.9 cu. ft. capacity you can cook meals both large and small with ease! 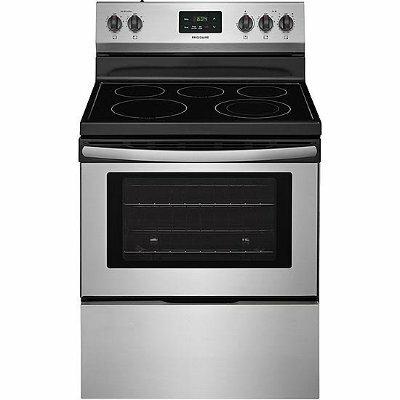 This range boasts a 5 element electric cooktop with two 6 in. elements, a 9 in. element and an expandable element that adjusts between 6 in. and 9 in. 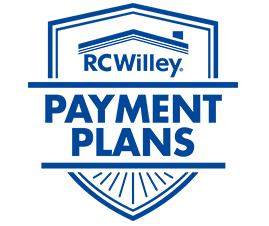 Ready-Select Control knobs allow you to easily select options and cooking temperatures, while timed cooking technology helps you manage your cooking time. 1 year limited warranty.